I consider myself rather priviledged that I live just a 30 minute journey away from Central London. 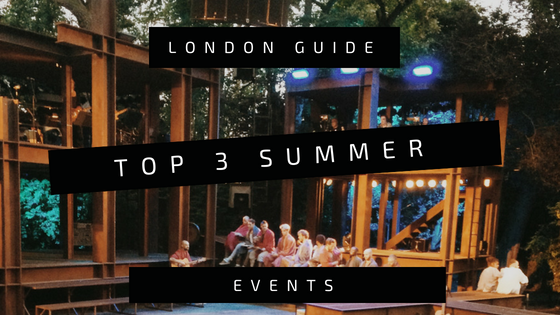 So here are my top 3 picks of London summer events. Tried & tested by yours truly. Plus one is budget friendly (I know, practically unheard of in London!). If you’re planning a trip to the capital and looking for some quality entertainment then this is the guide for you. Of course, the world famous Wimbledon has just got to be featured on my list. Whilst you hear stories of how tough it is to get a ticket there are a few hacks I have picked up. Pick one of the quieter days match-wise and you’ll be in within an hour or two. Provided you don’t mind an early morning and a good ole’ British queue. Once through, you are free to wander all the courts, or take a seat on Henman Hill to watch the big screen. 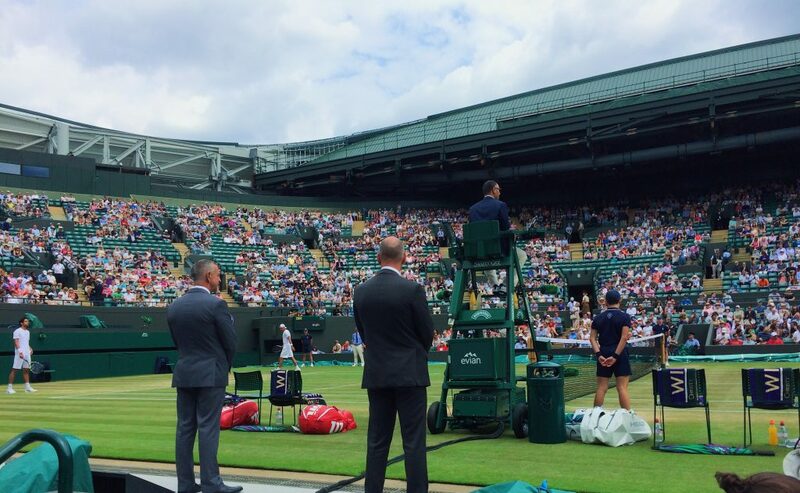 Everyone looks great, the Pimm’s is flowing and you’ll be bound to see some great tennis action no matter which court you’re sat in. Quintessentially British. Even for those of you who don’t watch tennis, it’s just a great day out. Now, it took some convincing to get me here as I’m not the biggest fan of musicals. How glad I am I that I said yes. I even went back the next year. 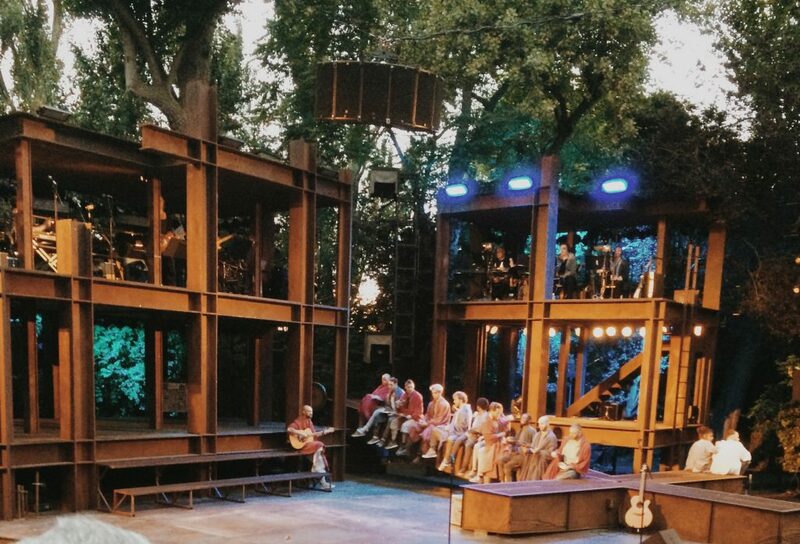 Set inside London’s famous Regents Park, this theatre experience is like no other. Once through the gates you are free to wonder the lovely indoor-outdoor style grounds. With seasonal plants trailing along the structure and a very enticing looking bar, I’d encourage everyone to turn up with some time to spare just to soak it all in. Plus, you can have a bite to eat too. When it comes to the performances, the shows and cast always bring a fresh and exciting take on whatever title you may be seeing. Great choreography and stage craft. You’re guaranteed a great view pretty much no matter where you are seated also. Prices range from £23-£57 for an adult ticket. 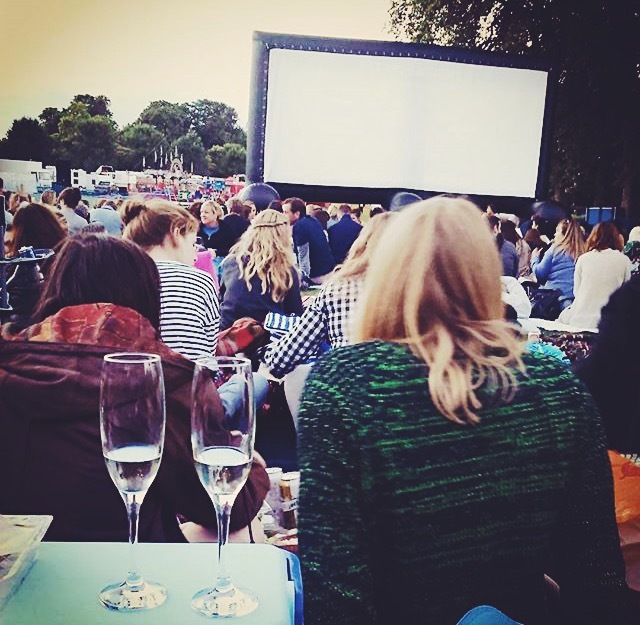 Pop-Up Screens host outdoor screenings of all our favourite films in parks throughout London. I went along last year to their showing of the classic Dirty Dancing in Hammersmith’s Ravenscourt Park. It’s a simple, yet effective, idea with a great atmosphere. We parked ourselves in a nice spot in front of the screen. Then dived straight into our picnic, with a glass of bubbles. Very civilized. As the sun goes down and the final film-goers take seat the movie starts. It’s like a regular cinema, just more relaxed and outside! The audience participation is what makes it. With any famous line coming out of handsome Mr Swayze’s mouth, literally the entire audience would swoon and egg him on! Bargain. (and you can keep it cheap by bringing your own picnic). So, what are you waiting for? The city awaits and these London summer events will guarantee a good time.